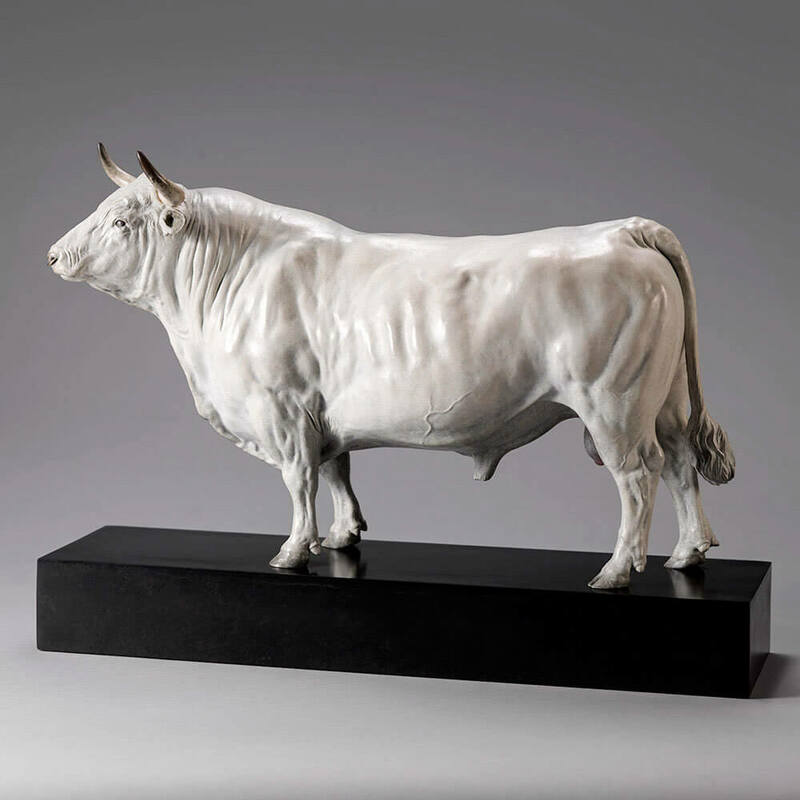 Domestic Animals, Including the British Champion Animals Collection. 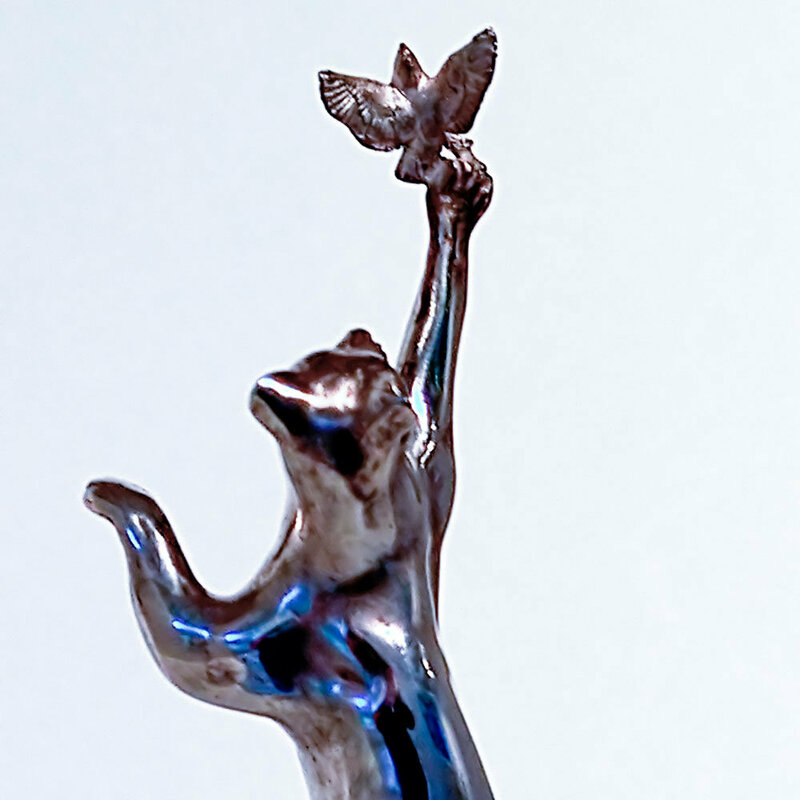 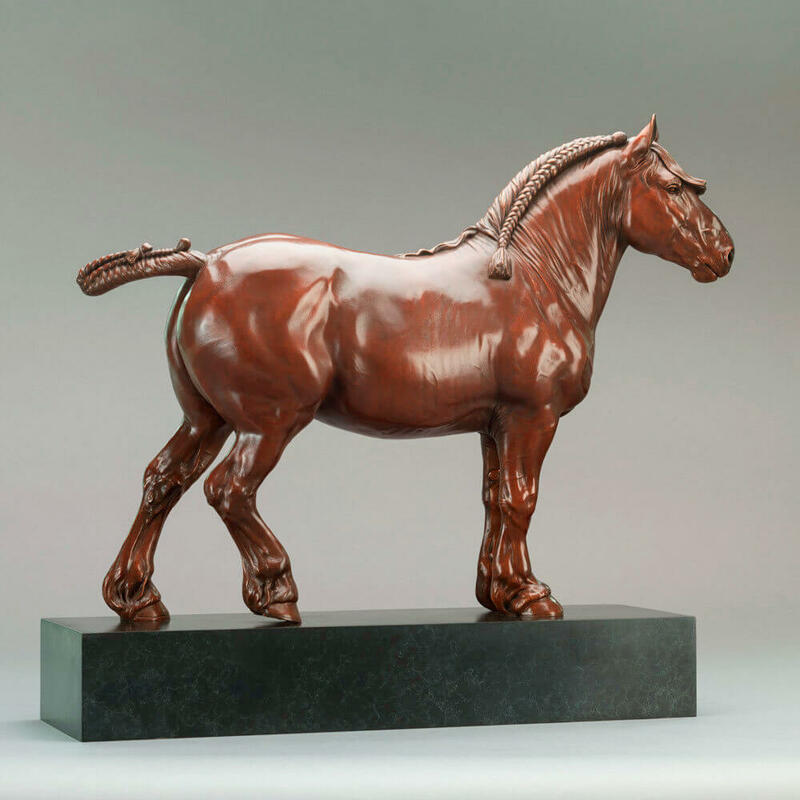 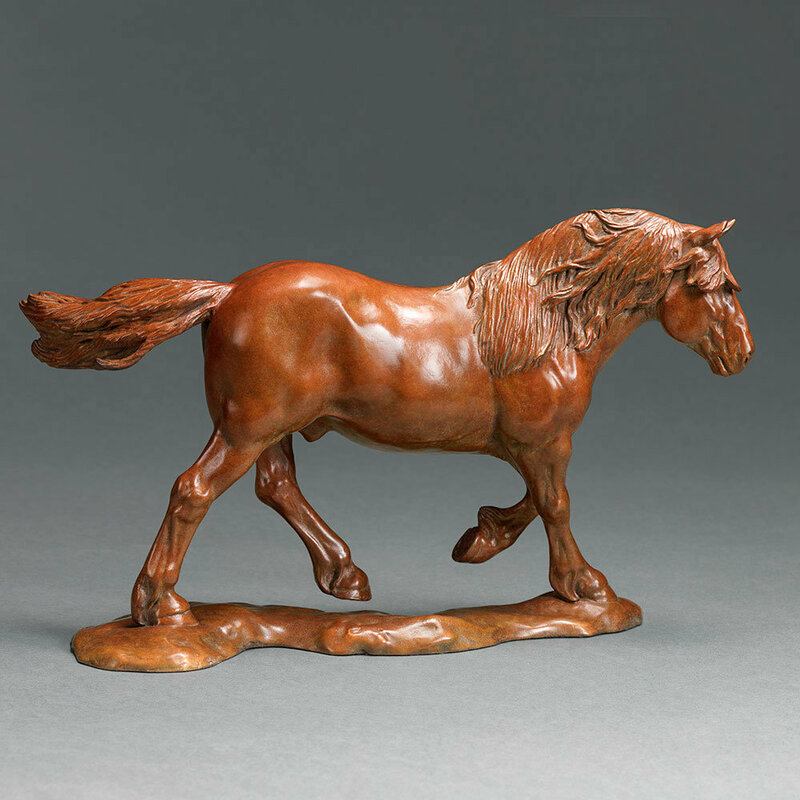 Beautiful Bronze, or Hallmarked Sterling Silver sculptures of domestic animals and birds – Horses, Pigs, Dogs, Cattle, Sheep, etc. 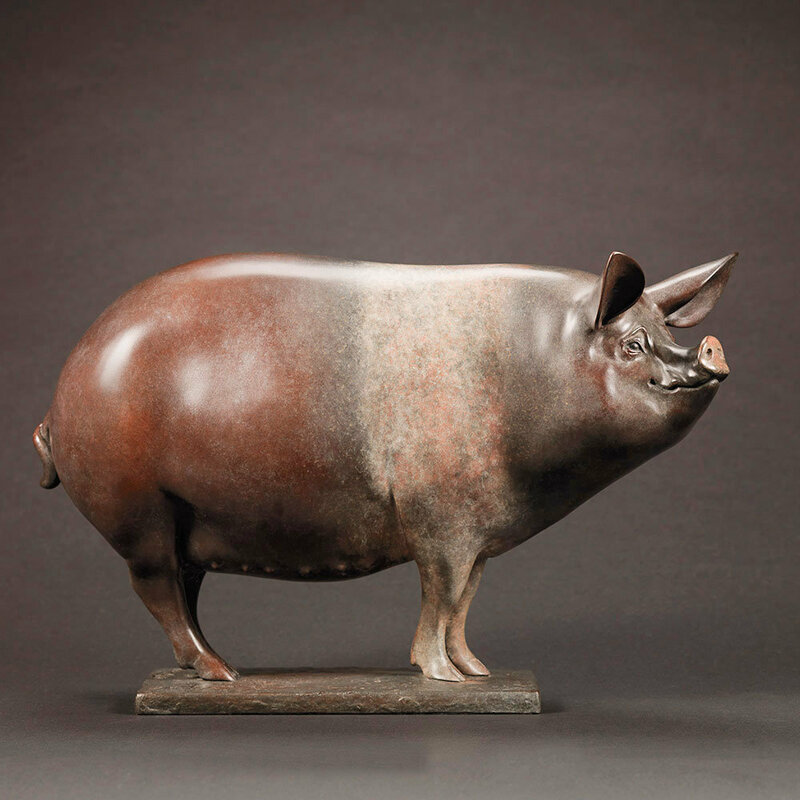 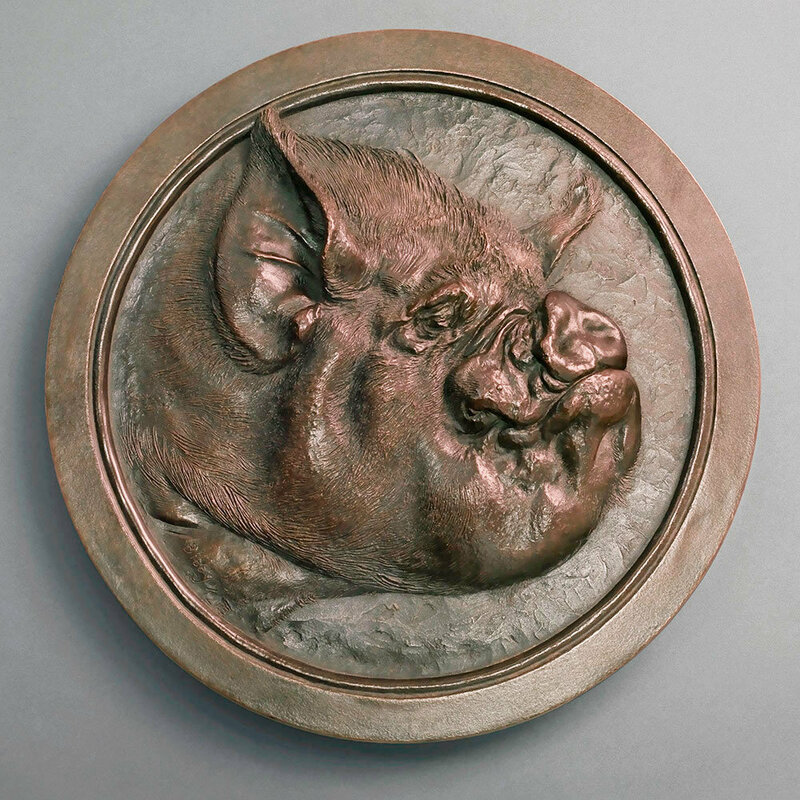 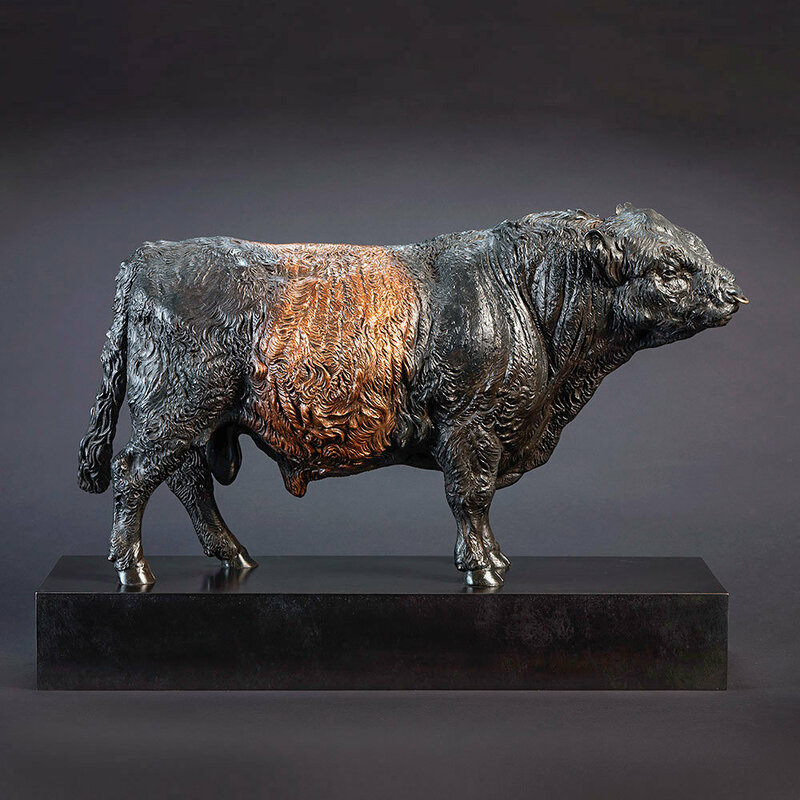 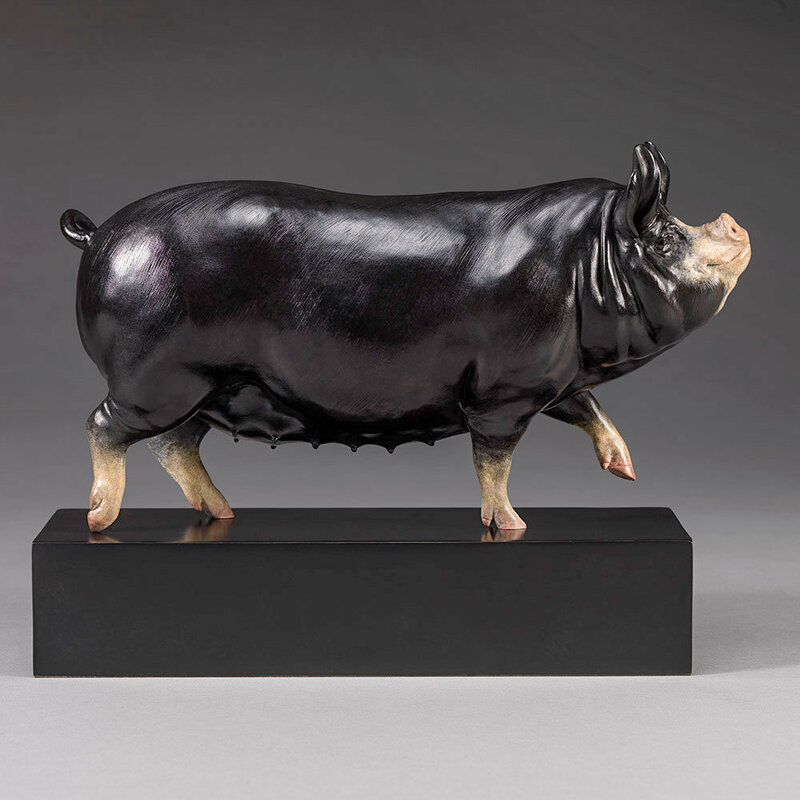 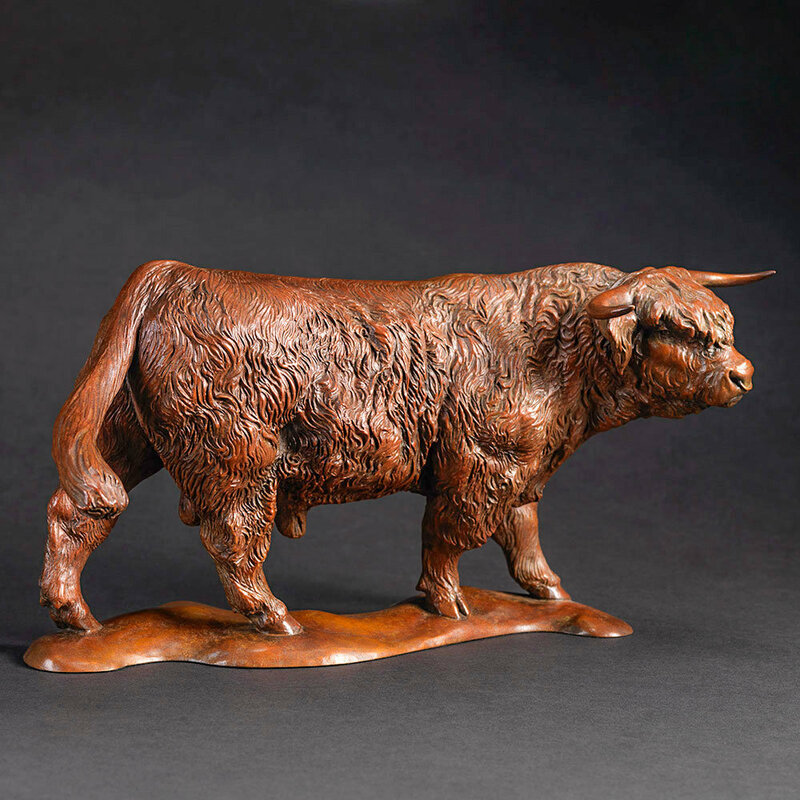 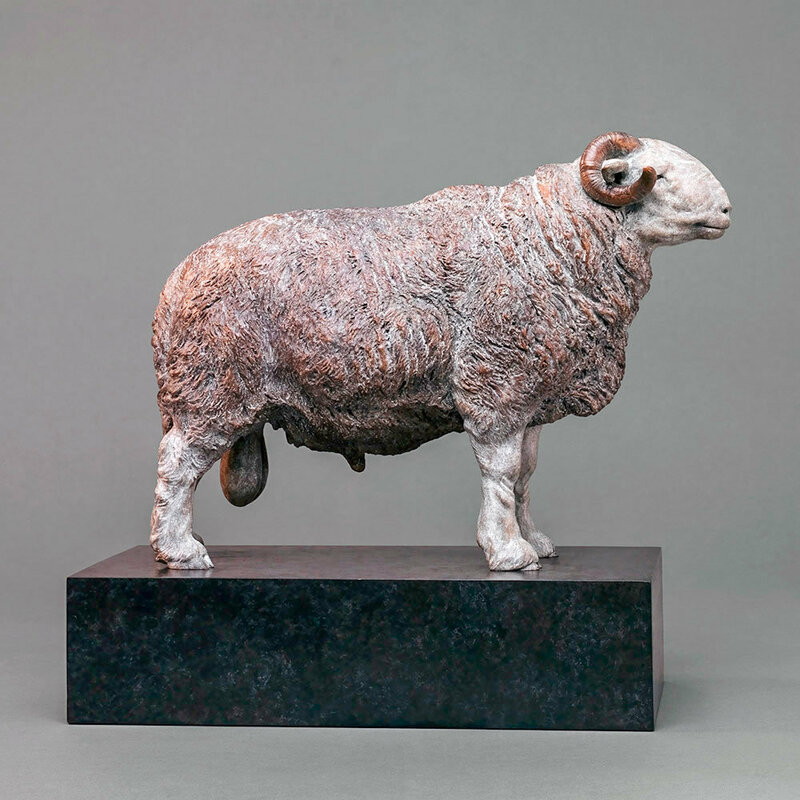 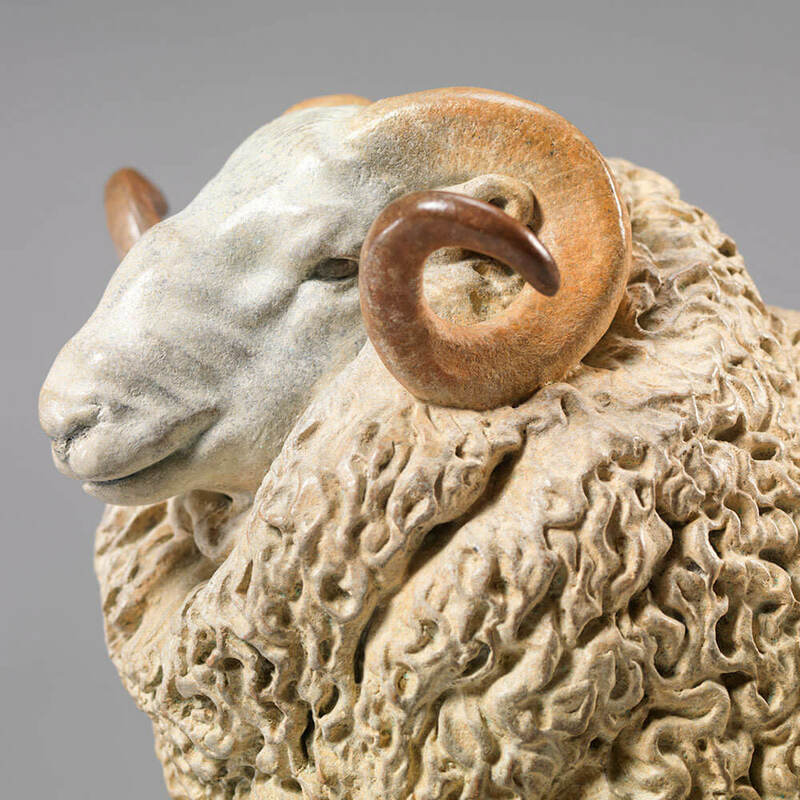 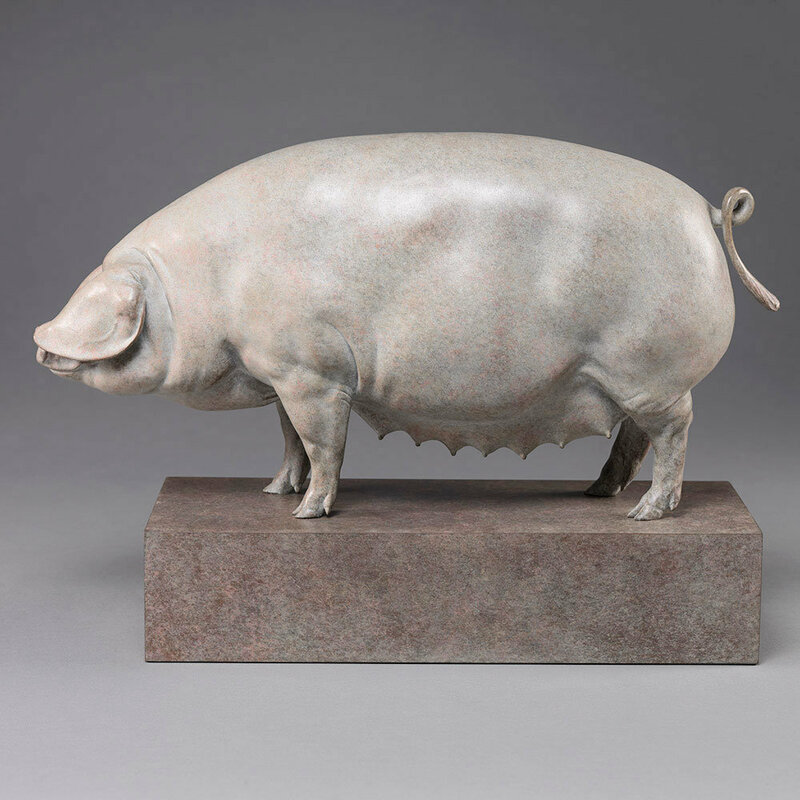 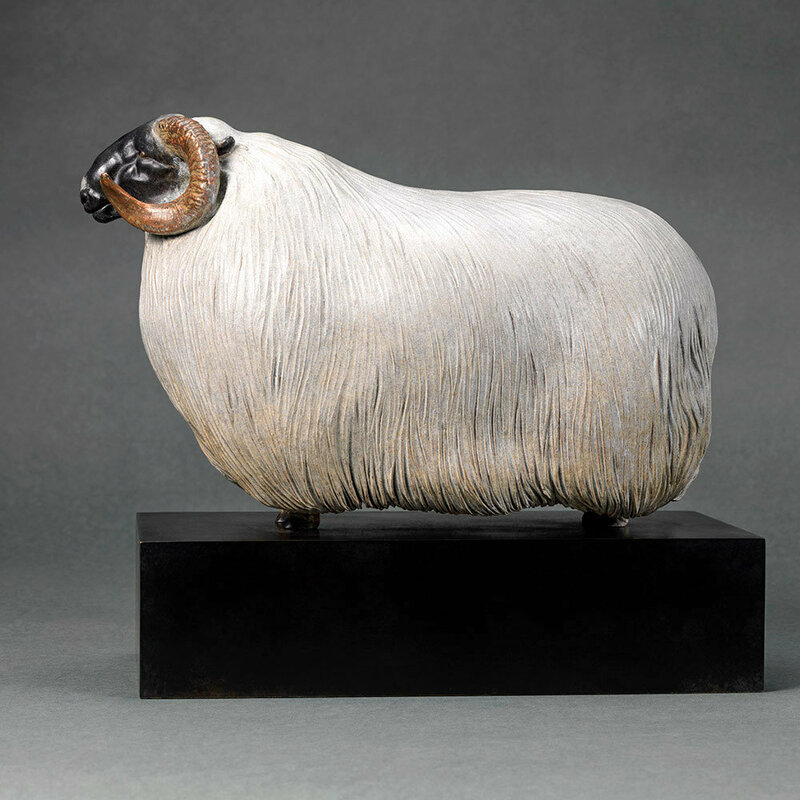 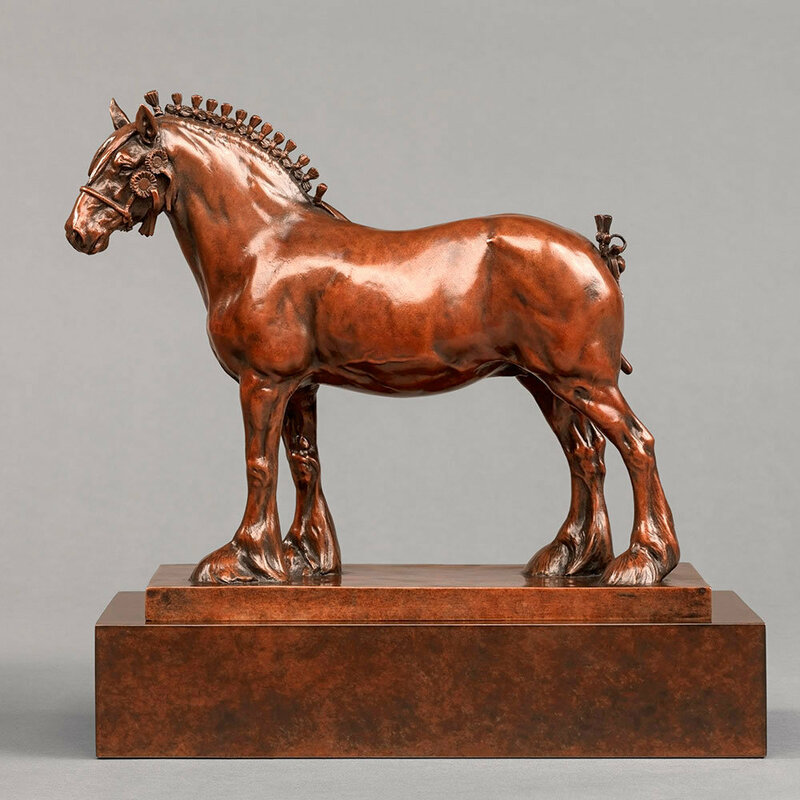 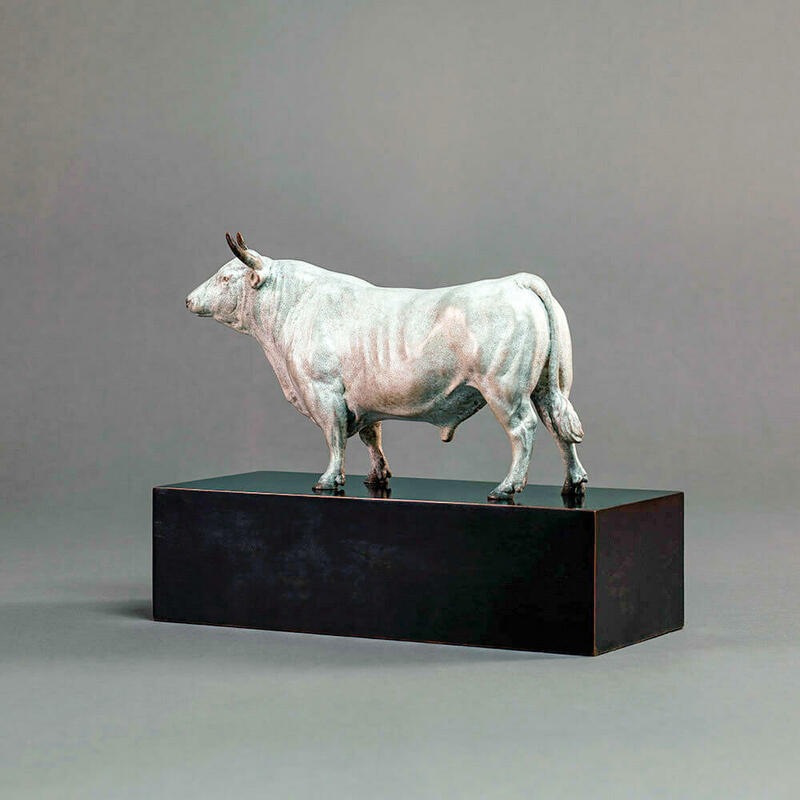 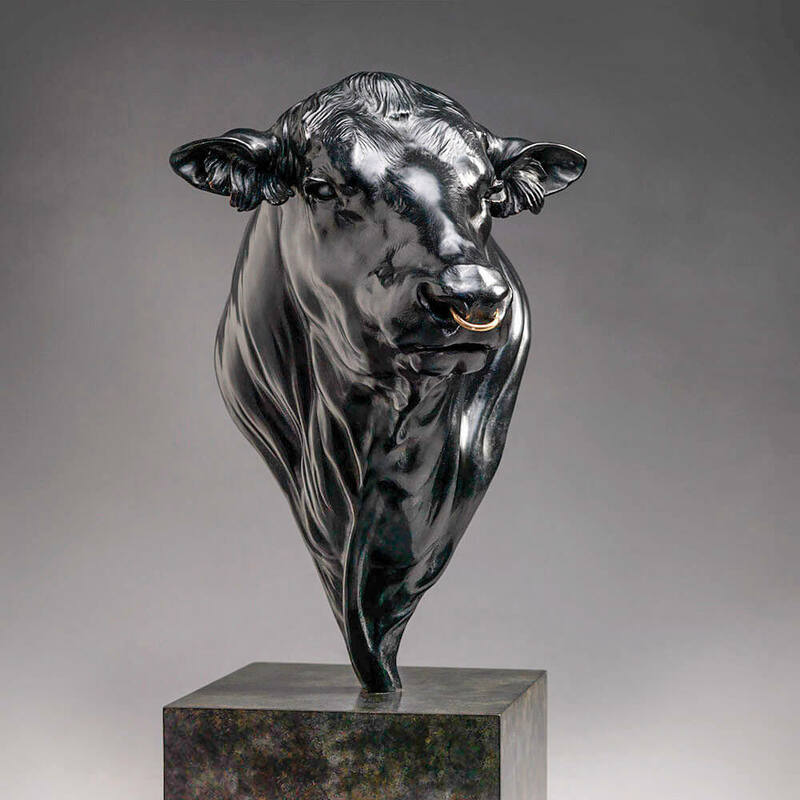 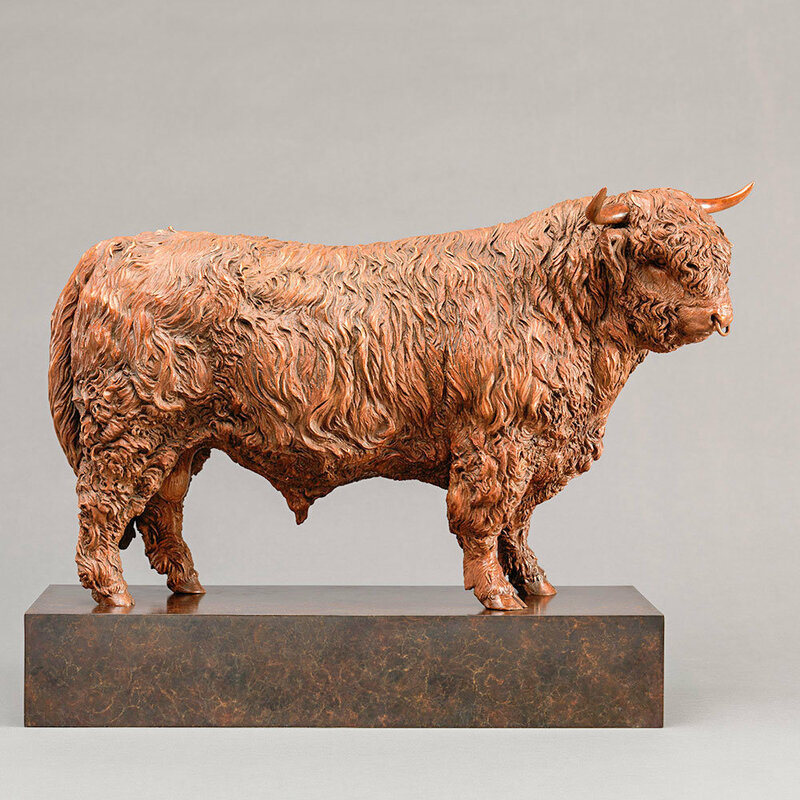 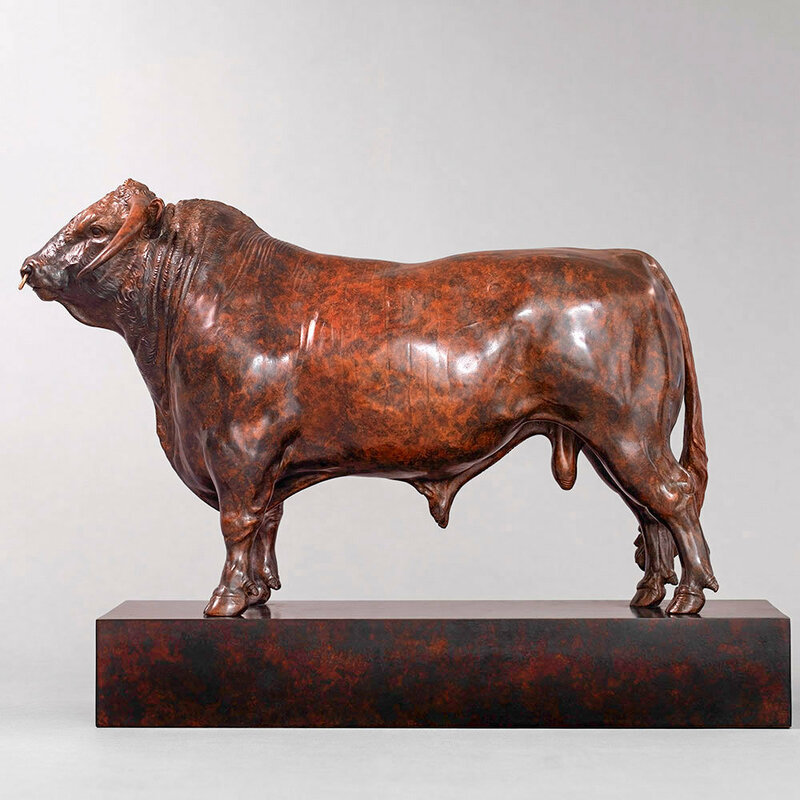 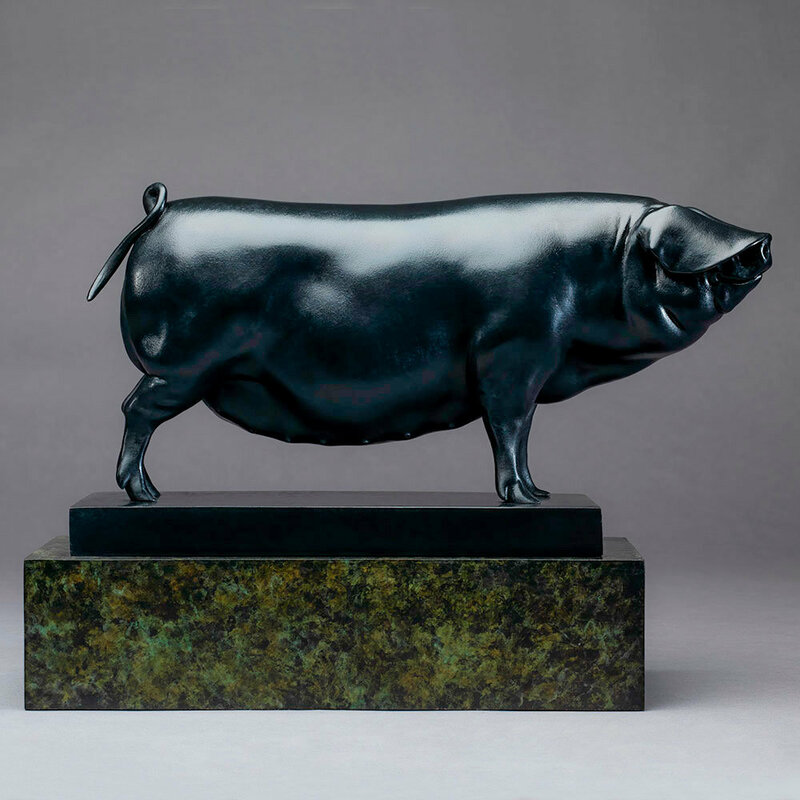 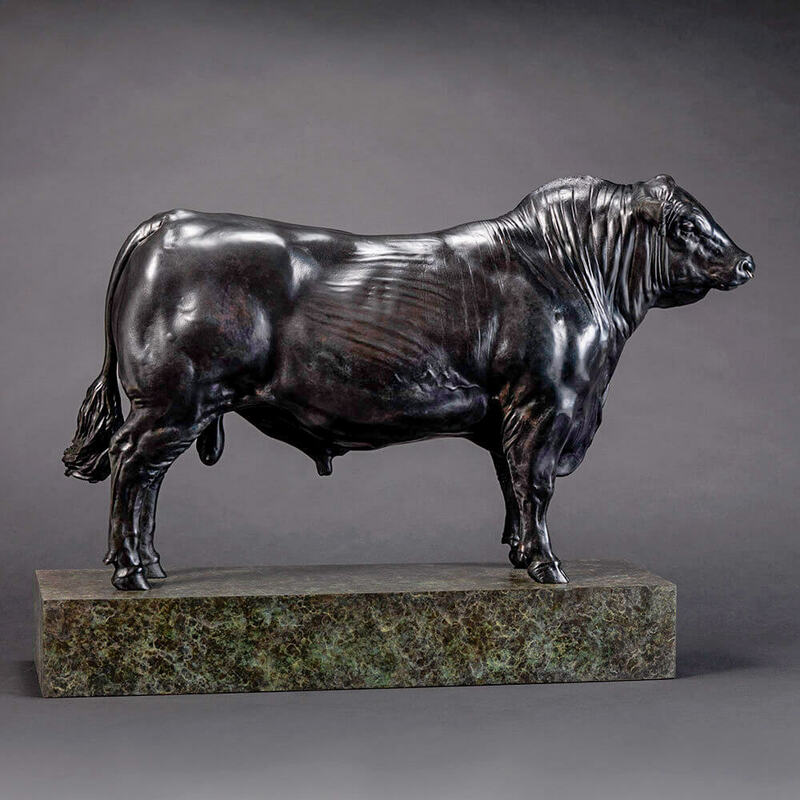 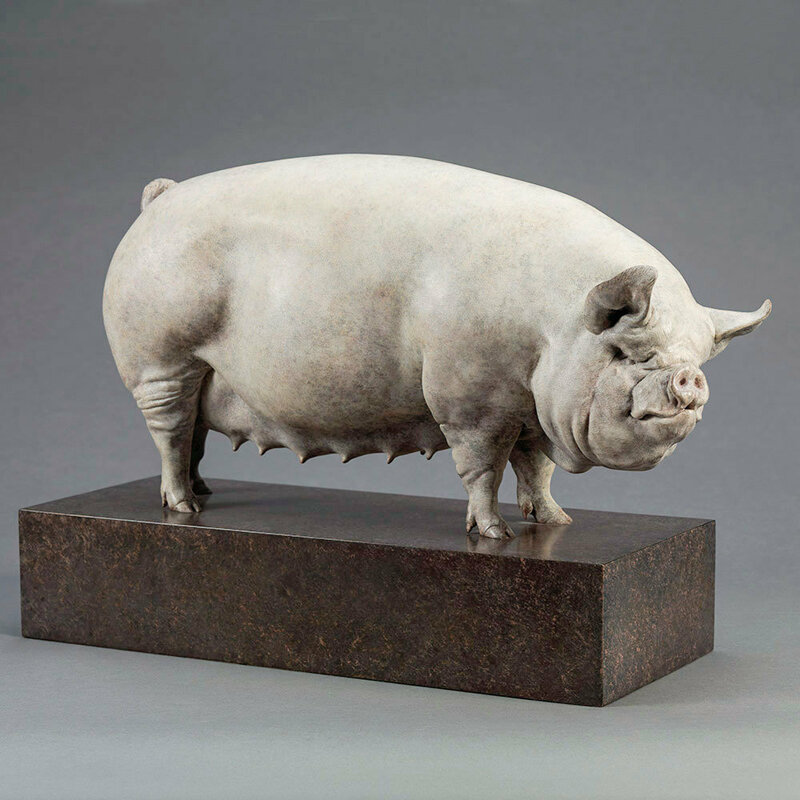 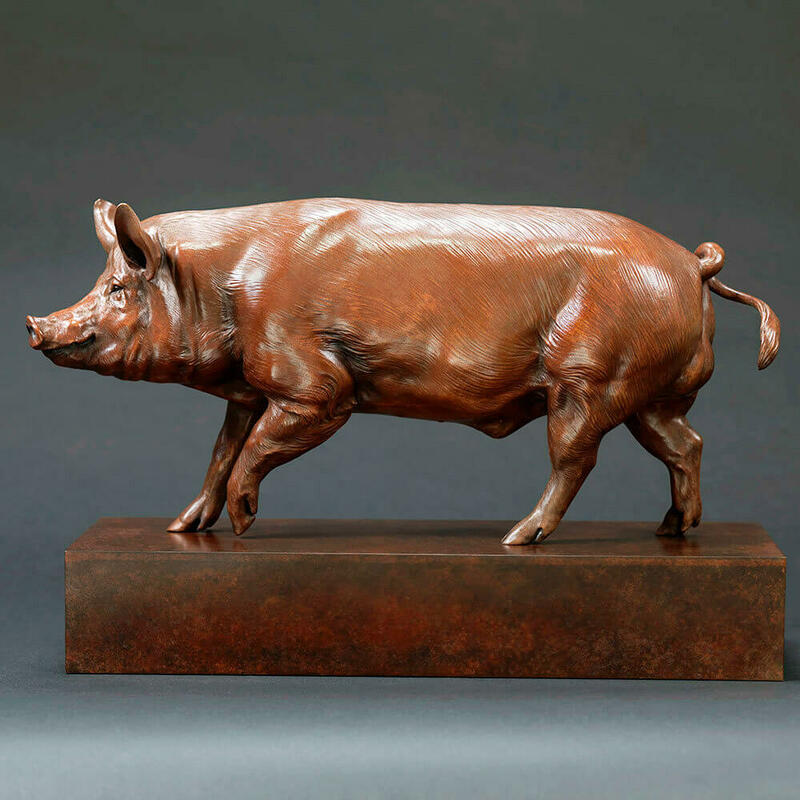 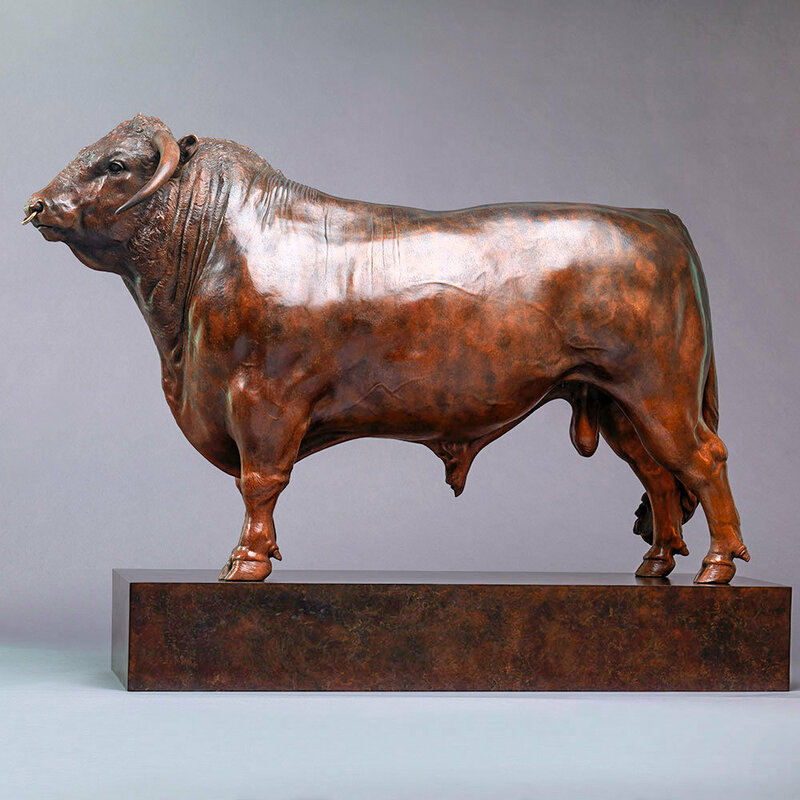 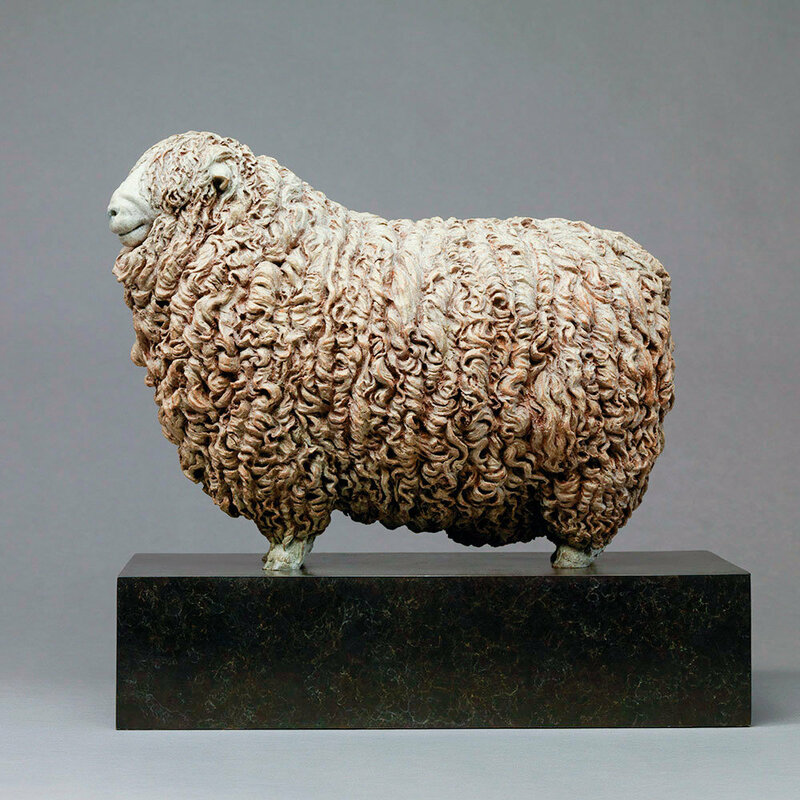 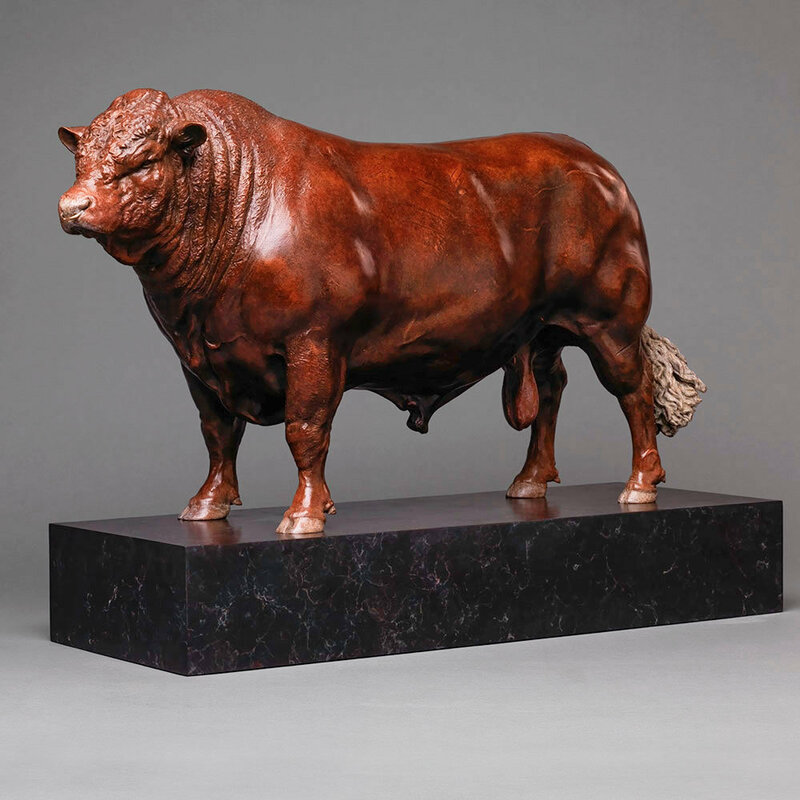 Nick’s collection of domestic animal sculptures currently ranges from a charming little study of a British Lop Pig and Piglets, to an impressive, 30 inch high portrait of a champion British Longhorn Bull. 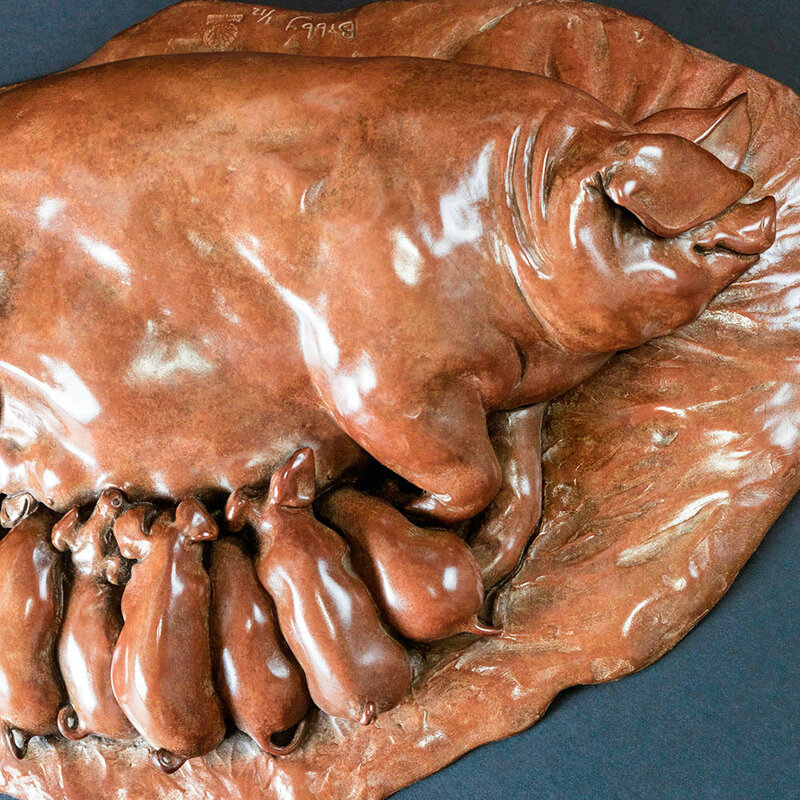 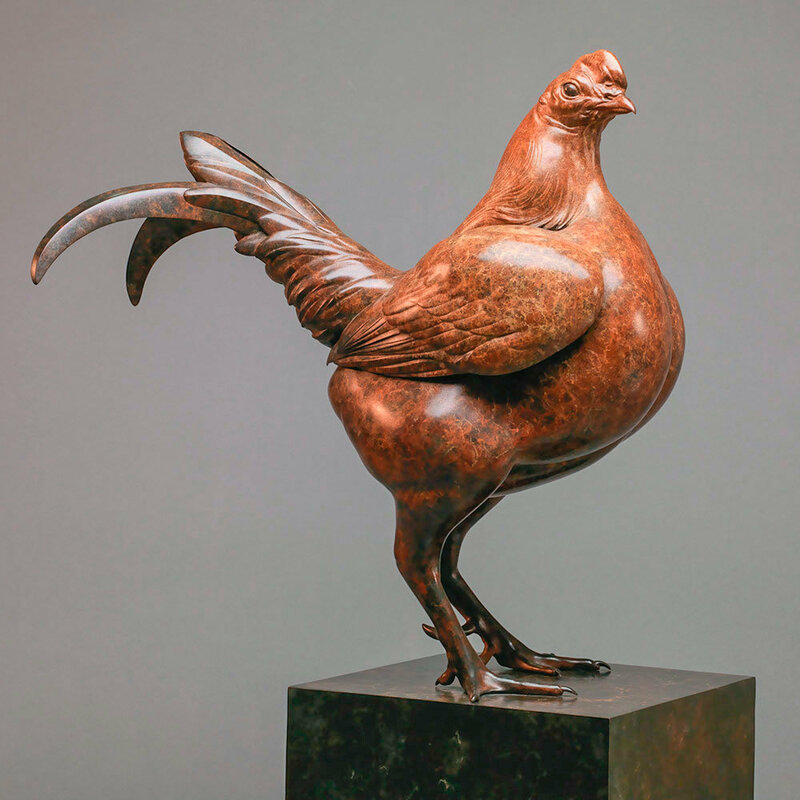 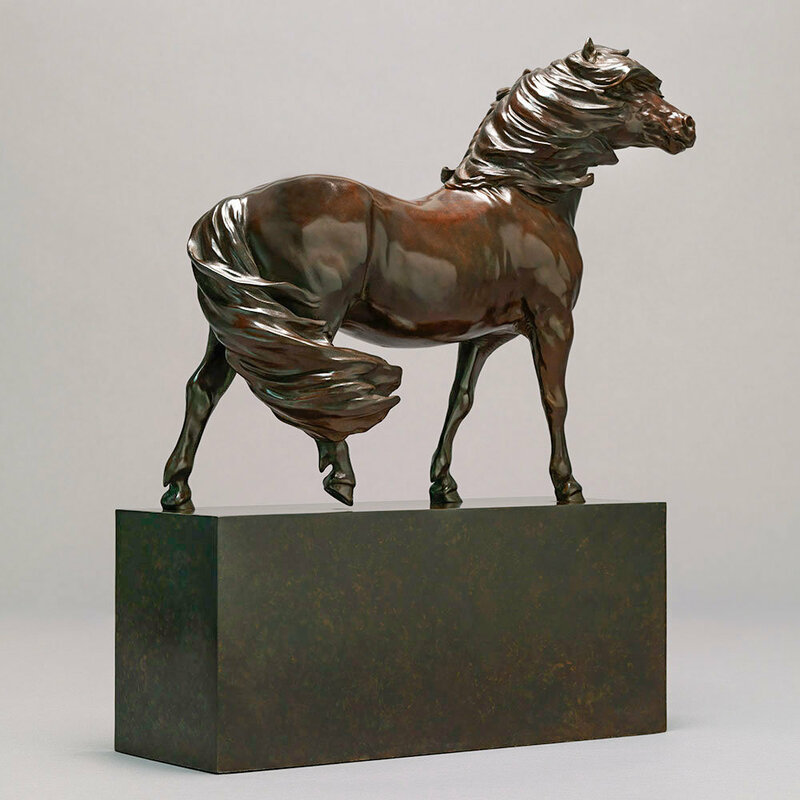 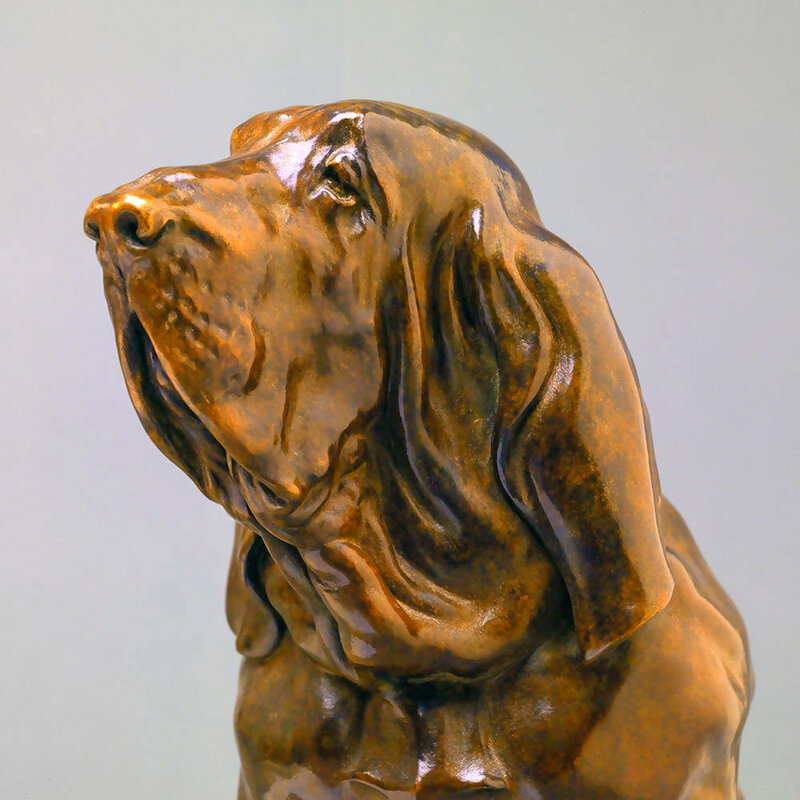 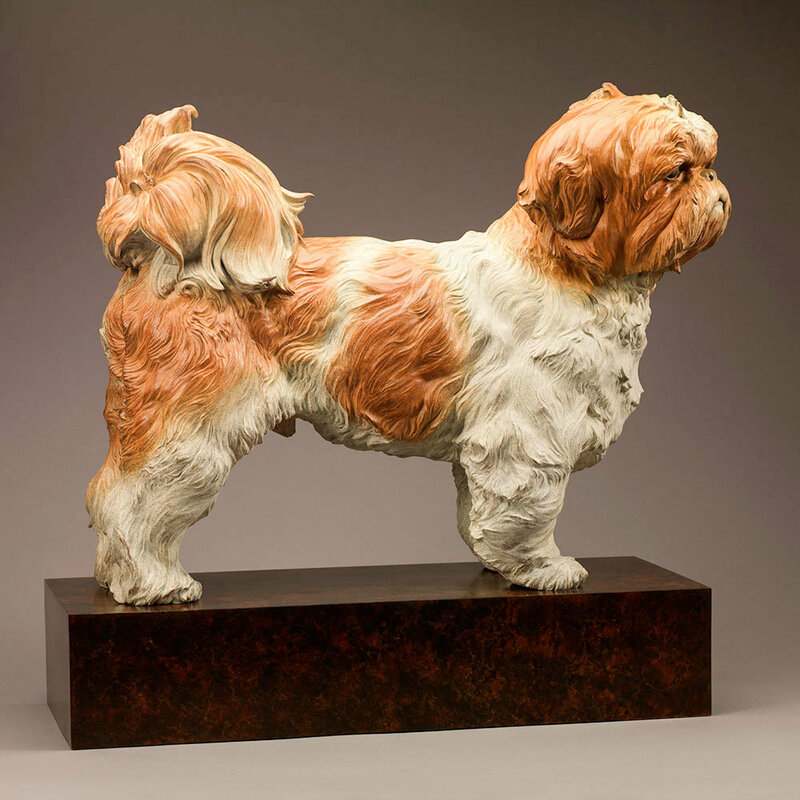 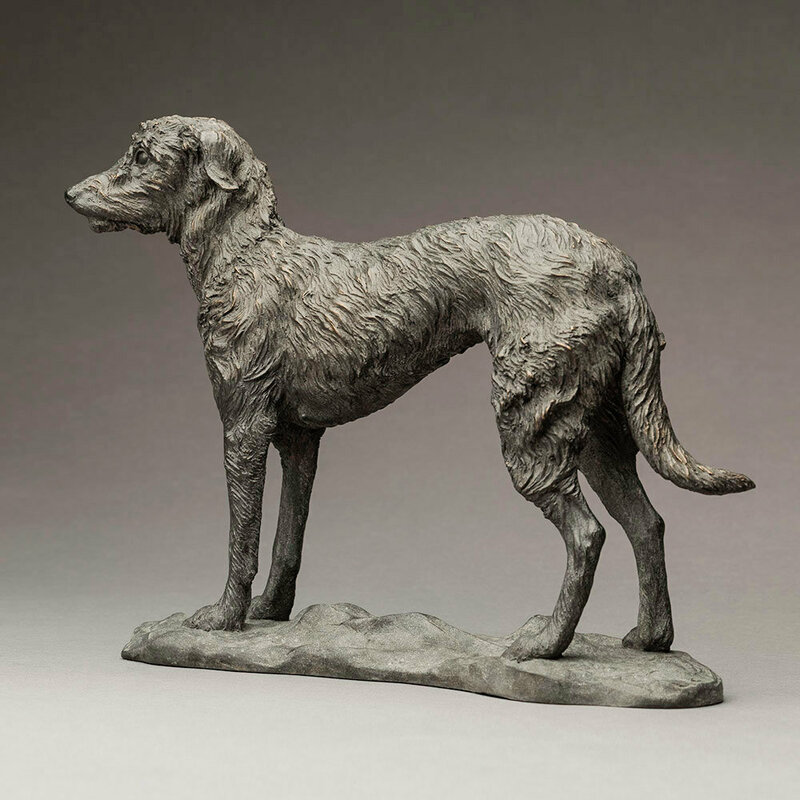 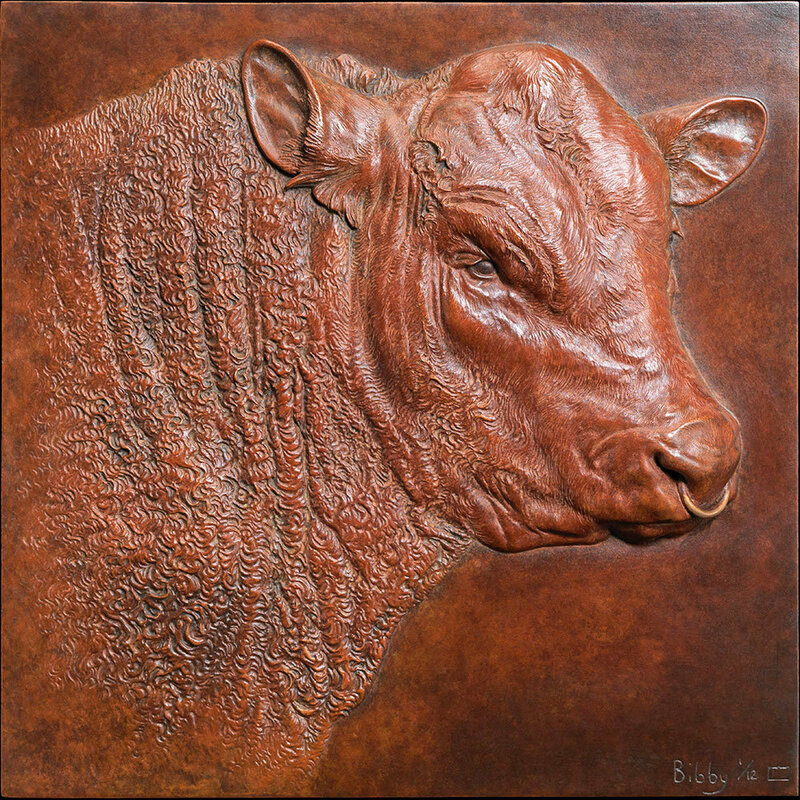 Prices of domestic animal and bird sculptures start from around £5,000. 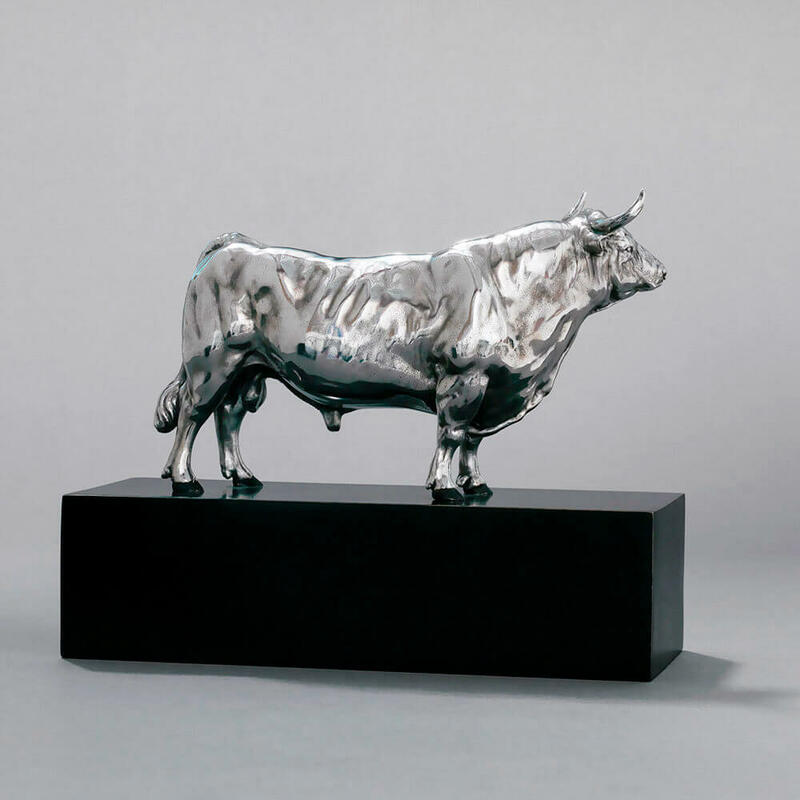 In most cases, prices are shown on each sculpture’s page. 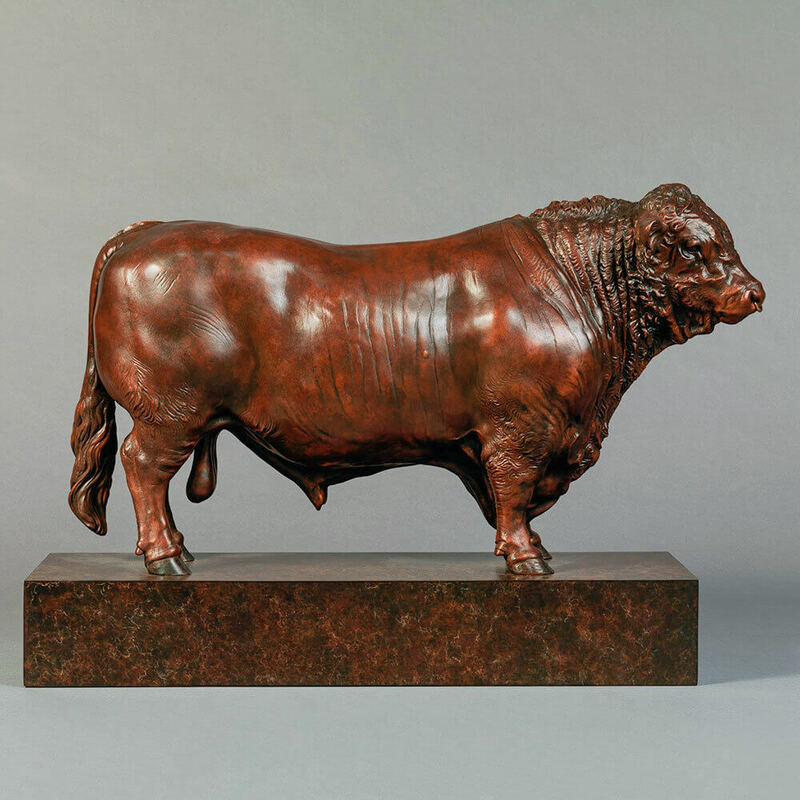 Click a thumbnail image to go to that sculpture’s page.